FEBRUARY 23--Upon his departure early yesterday from an Illinois hospital, an emergency room patient stole an ambulance because he did not have anyone to drive him home, cops allege. 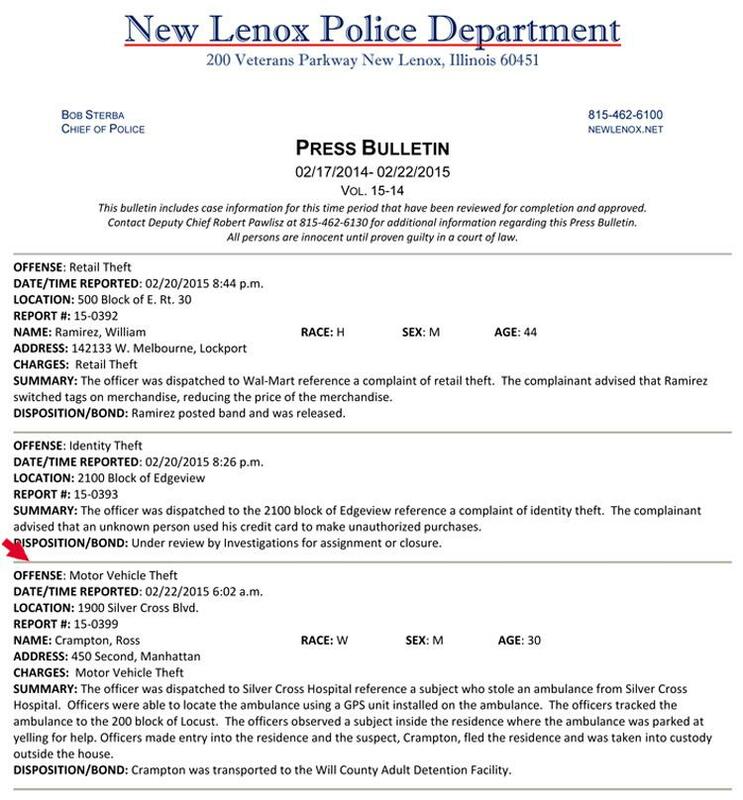 Ross Crampton, 29, was transported to Silver Cross Hospital early Sunday after he barricaded himself inside a residence in New Lenox, a village about 40 miles southwest of Chicago. At the end of the five-hour standoff--which did not result in criminal charges--cops brought Crampton to the hospital for a psychological evaluation. According to police, Crampton, pictured at right, left the Silver Cross emergency room around 5 AM and hopped into an ambulance, which he then drove away. After officials discovered that the ambulance had been stolen, a check of the vehicle’s GPS tracker revealed that it was parked about three miles away from the hospital. 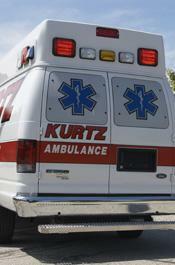 Cops subsequently found the Kurtz Ambulance Service vehicle in front of the home of a Crampton friend. 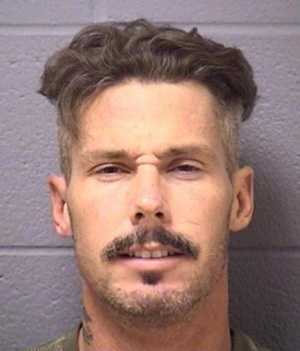 Crampton was arrested outside the residence and charged with auto theft, for which he was booked into the Will County jail. 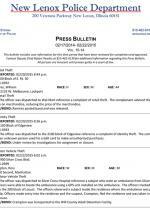 He remains locked up on the felony count.